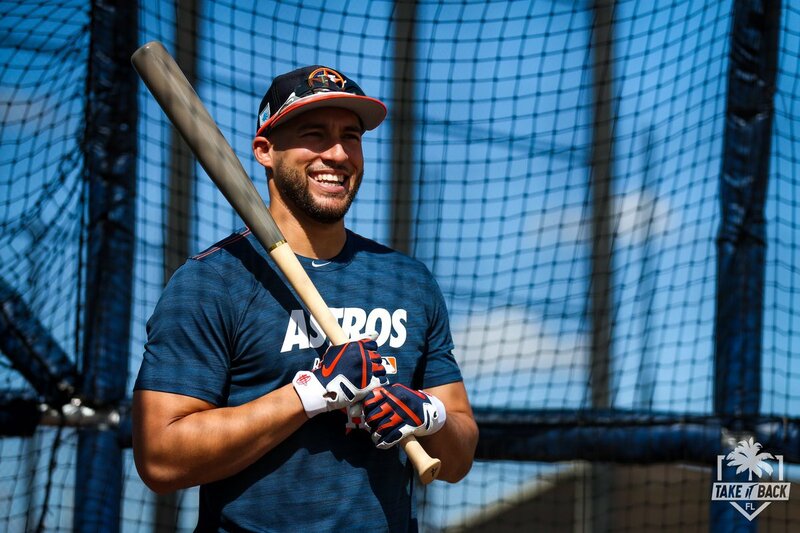 The second baseman hit a towering blast off a light tower and ended up with four homers in a three-game series in which only one of the teams looked like a World Series contender. Baseball is widely seen as a less appealing sport in comparison with the N.F.L. and N.B.A., but its revenues continue to climb at a healthy rate — outstripping the average gain in salaries. They wrestled with the decision to start a family for five years. It's something most young couples discuss at some point. 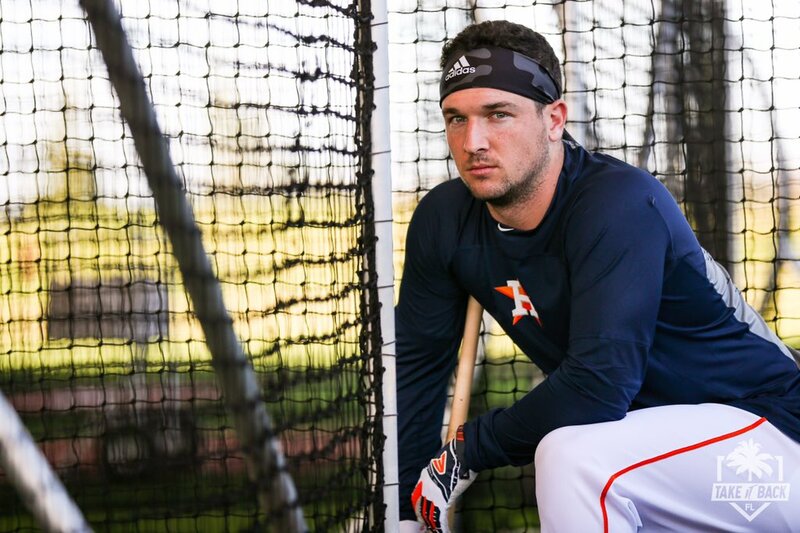 Timing is important, and considering their busy lives, even more so for Astros pitcher Joe Smith and his wife, TV sports reporter Allie LaForce. The issue facing the couple is far more momentous than most others have to deal with -- one that's a matter of life and death. The question would come shortly after Cy Sneed would write his name on the chalkboard. A young hand would rise into the air, and Sneed would brace himself for the chuckles that were sure to soon fill the classroom. "Are you a lumberjack?" 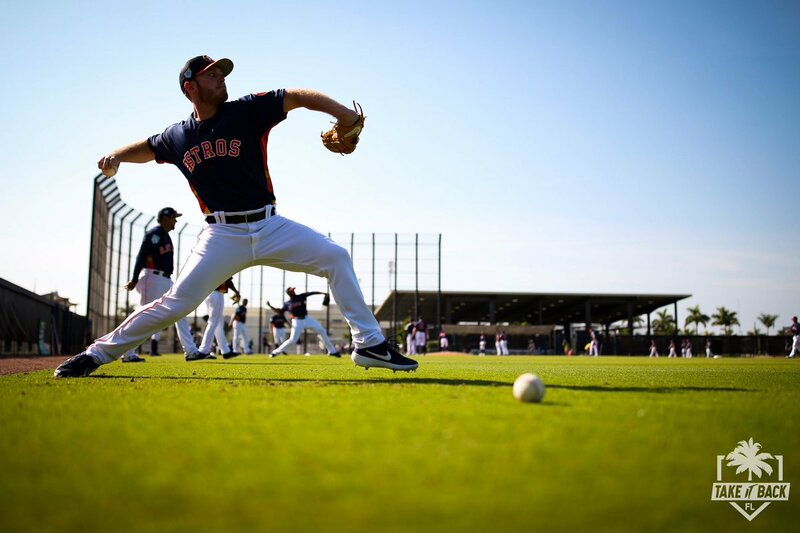 The first live bullpen sessions of the spring typically draw a crowd, and that certainly was the case when Justin Verlander, Gerrit Cole and Brady Rodgers faced hitters for the first time Sunday afternoon on the back fields at Ballpark of the Palm Beaches. 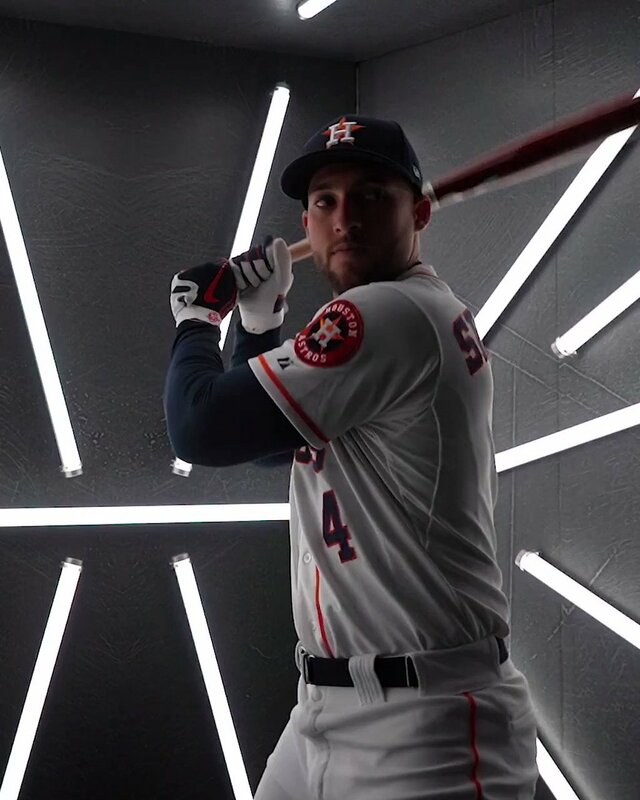 Astros third baseman Alex Bregman continues to progress from the arthroscopic elbow surgery he had a month to remove bone chips. 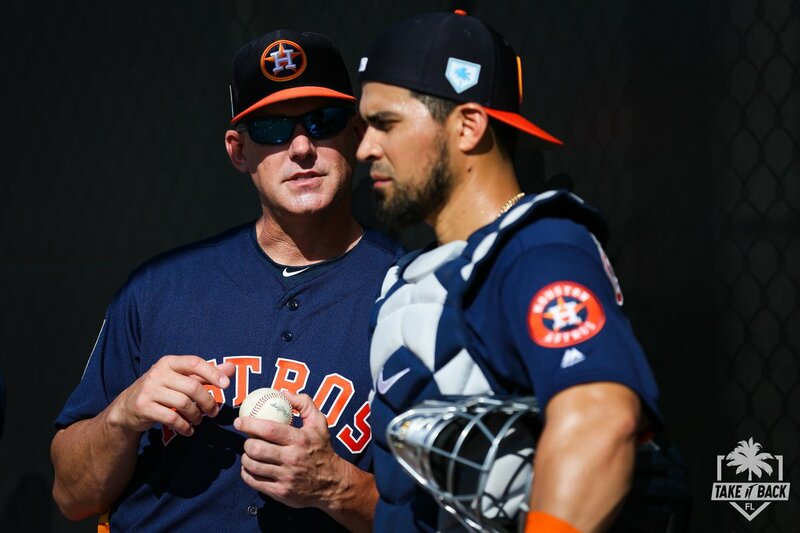 You can't help but learn a few things when you had the kind of year Astros star shortstop Carlos Correa experienced last season, when a nagging back injury derailed him in the second half and forced him to deal with the biggest adversity of his career. All eyes were on right-hander Forrest Whitley, MLB Pipeline's top pitching prospect, when he threw in the bullpen for the first time Friday in Major League camp. 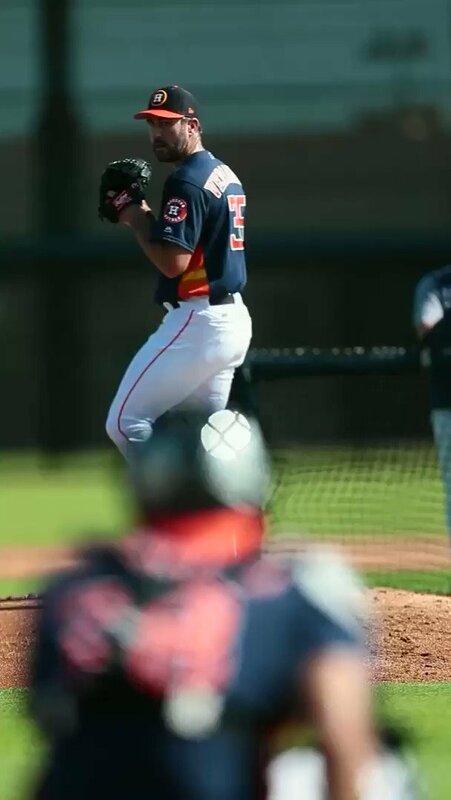 Astros manager AJ Hinch, assistant general manager Brandon Taubman and director of player development Pete Putila were all watching intently as Whitley threw 21 pitches -- fastballs, changeups and cutters. Gerrit Cole and Justin Verlander are not fans of the "opener" and explained why it's not a long-term option. How does Altuve rank on Top 100 Right Now? Count Gerrit Cole among those who is not a fan of the opener strategy. 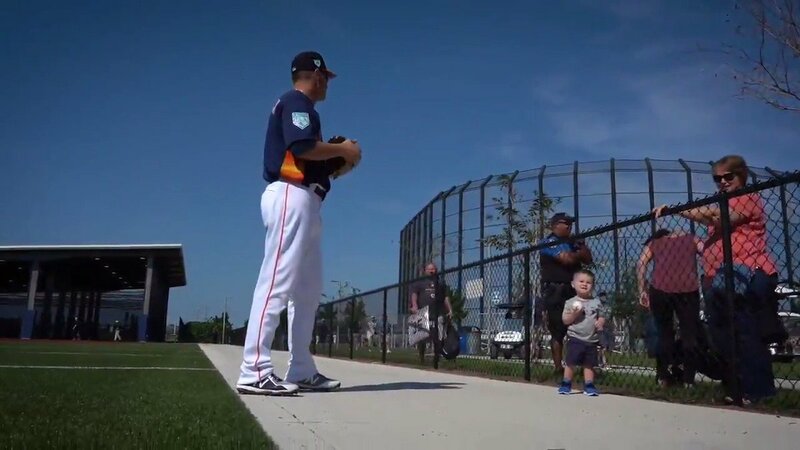 "I'm not going to pay for a ticket to watch a math equation," the Astros right-hander told reporters Thursday morning at the team's Spring Training camp in West Palm Beach, Fla.
By winning his arbitration case against the Astros, pitcher Gerrit Cole stands to make $2,075,000 more this season than if he'd lost. That's a significant victory for Cole, who will double his salary this year and make $13.5 million, and a significant victory for other players to come, the veteran pitcher said. The Astros logo outside the Ballpark of the Palm Beaches really is something to see, all the way from Haverhill Rd. The closer you get the bigger it gets, the white "H" right there in front of the huge orange star. Underneath the "H" is the following message, white against orange: "2017 World Champions." It would have been a simple matter to put "2018" down there, too. There was room. 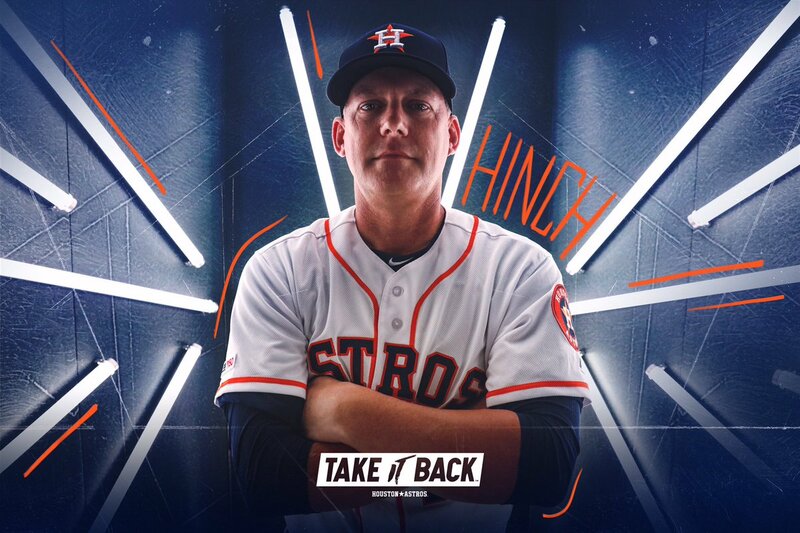 With Dallas Keuchel and Charlie Morton leaving in free agency and Lance McCullers Jr. on the mend following Tommy John surgery, Collin McHugh is returning to his roots this year and is back in the Houston rotation. He said his experience as a reliever will only help him evolve as a starter. 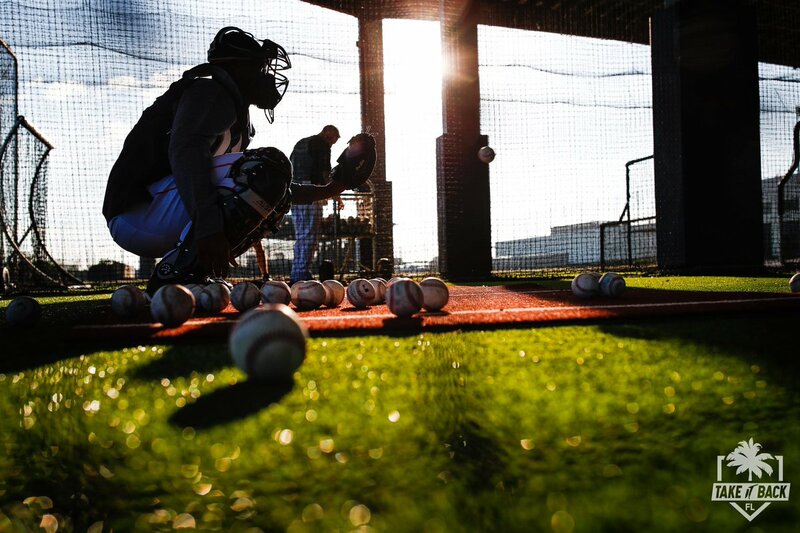 Spring Training is underway. 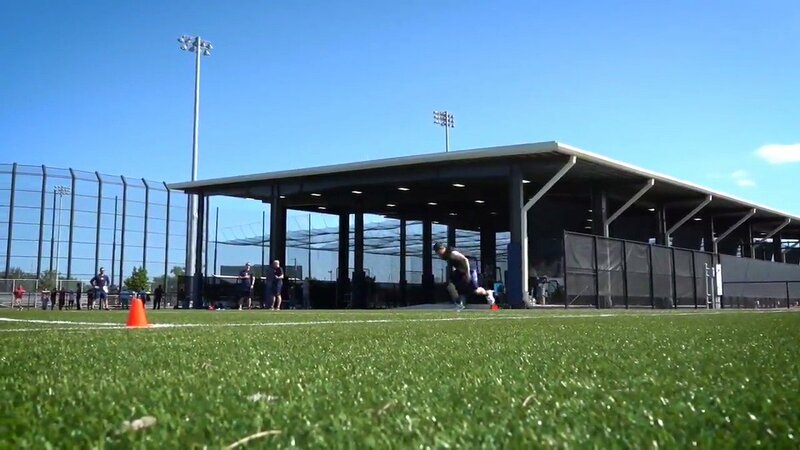 Players around the league are stepping back onto the baseball field as they get ready for the 2019 season. 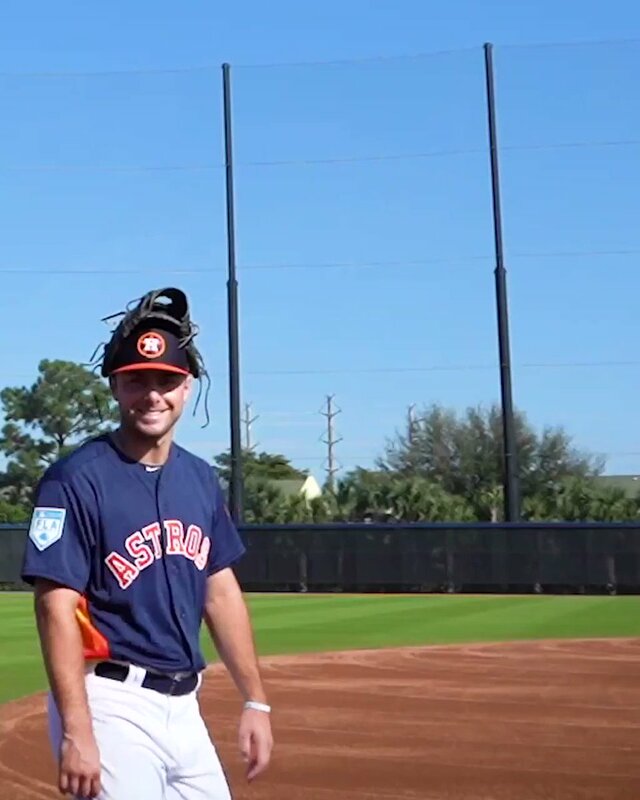 MLB.com's beat reporters have you covered with the action from every team's training camp. 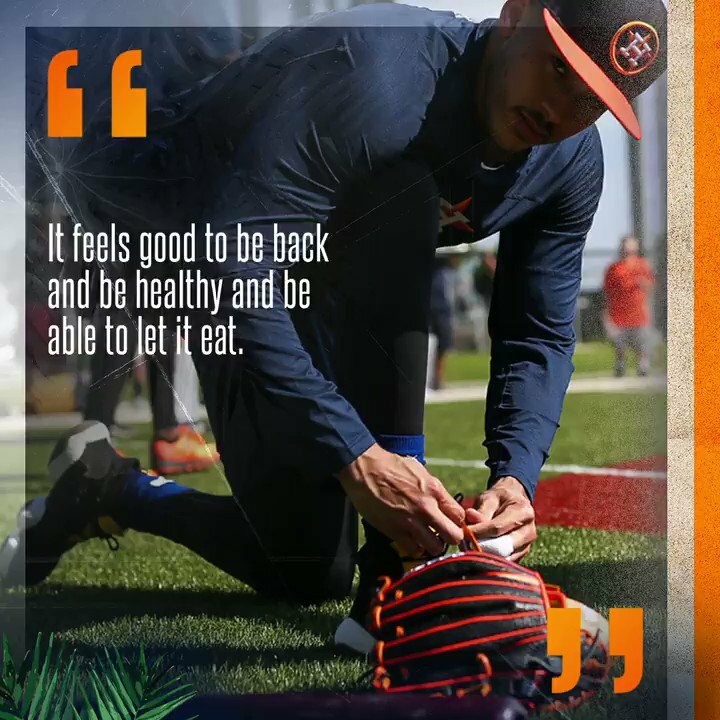 Keep track of the latest highlights of Spring Training right here. Every single sport. Every single year. 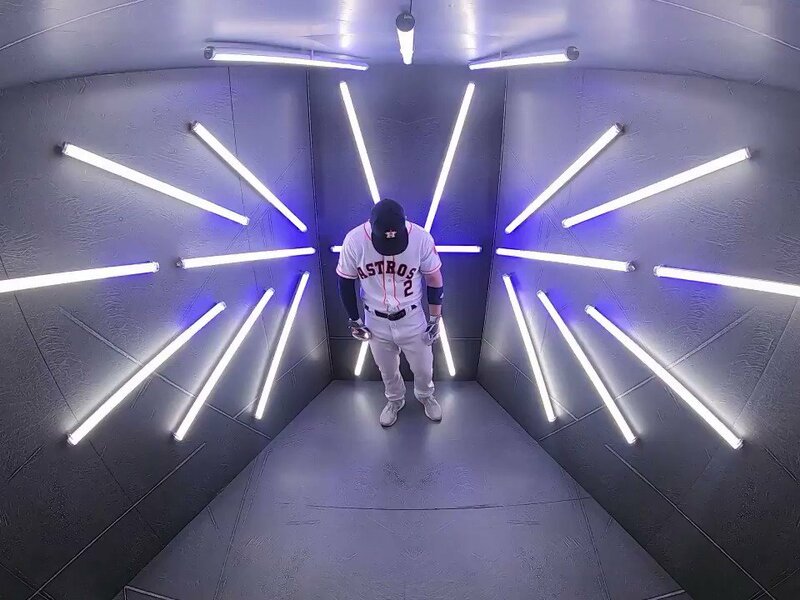 The reality is setting in for Astros star second baseman Jose Altuve, who's shared a clubhouse with close friend Marwin Gonzalez for the previous seven springs. They became confidants on and off the field, which is what makes this spring so strange. All-Star right-hander Gerrit Cole won his arbitration case against the Astros, sources told MLB.com on Wednesday, meaning he will make $13.5 million this season. 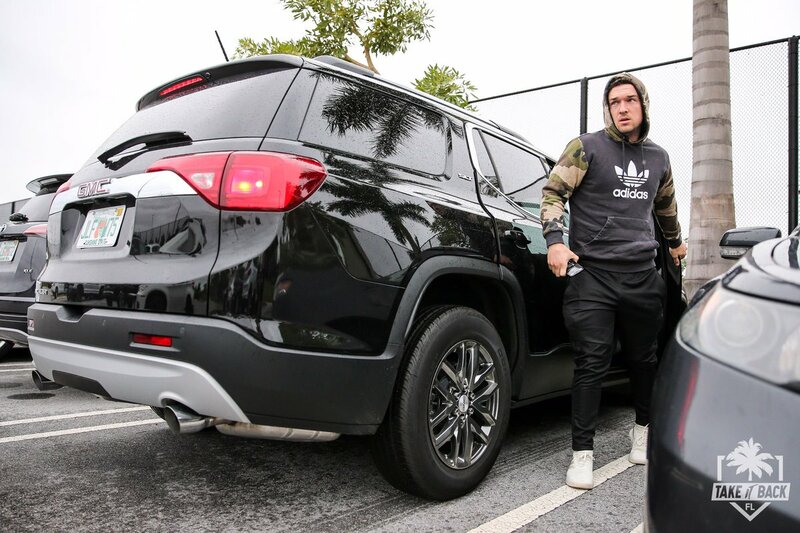 The team offerred $11.425 million, a difference of $2,075,000. All-Star right-hander Gerrit Cole won his arbitration case against the Astros on Wednesday, meaning he will make $13.5 million this season. The team offerred $11.425 million, a difference of $2,075,000.